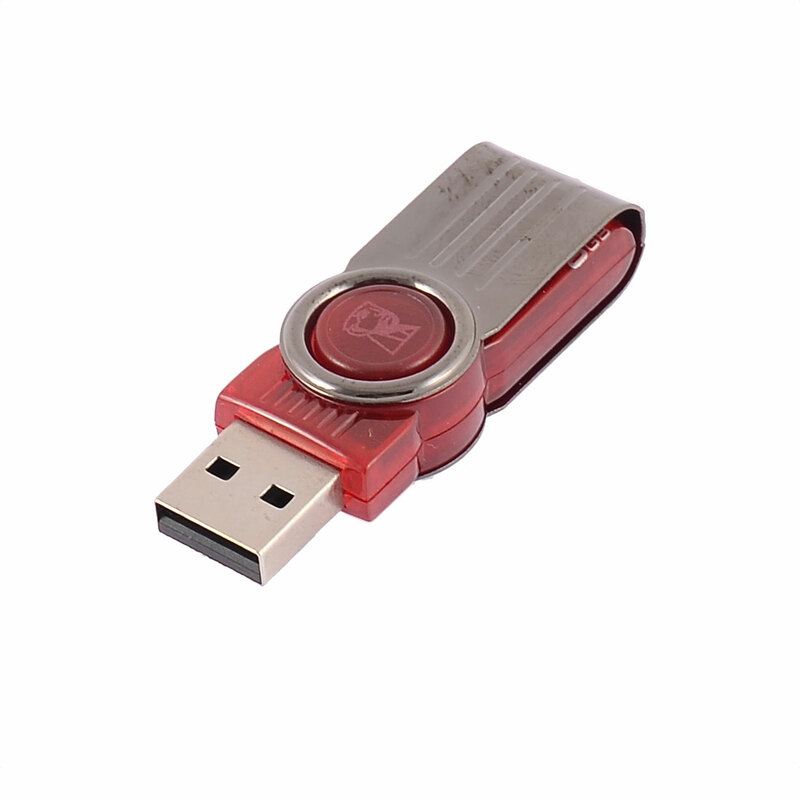 Supports USB 2.0 interface ports PC or devices for high speed data transfer rate. No driver needed ,no external power required. Support systerm: wWindows 2000 / XP and above. Can hang on the keyring as a ornament, also can prevent it from losing.